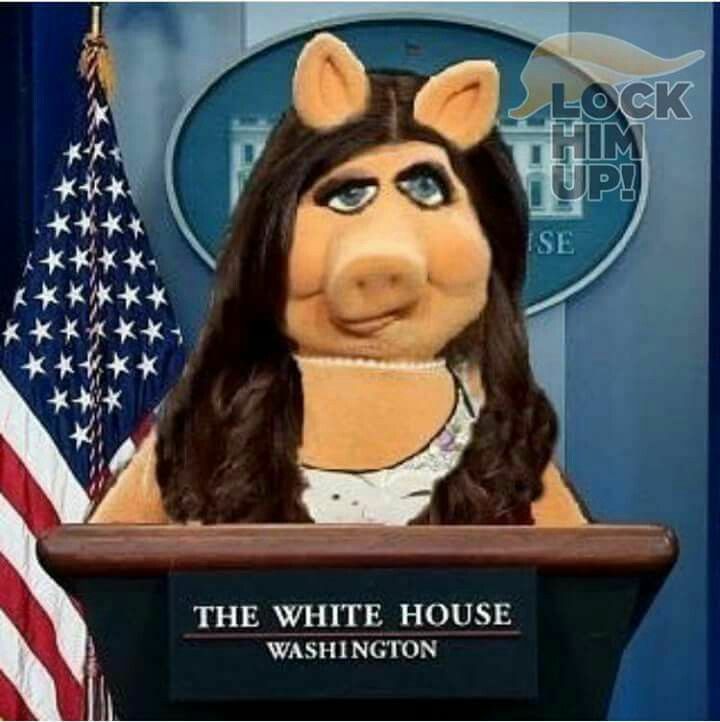 What would you do if you had a pig that looked like this? Re: What would you do if you had a pig that looked like this? That's not a pig. It's a human being. An incredibly dishonest one, but a human being none the less. Be better than bigoted Z. It's not hard to do. AC is the worst poster on here , and that takes a lot of doing. I'd say there are at least two that are comparable, but they "lean" right so they're in your blindspot. Not at all. I recognize that Barry and Toshi also cross the line frequently, but AC is clearly the worst. You're not reading their posts then because they are both far more frequent than he is, but that makes no difference to me. They should all go. there's that would-be maker of rules for the board! I keep telling ya....it's Pete's. Nah they don’t have to go , just clean it up a bit. Of course it's Pete's. I can still express my opinion. Does that upset you? Won't happen. They've been suspended before and nothing has changed. They should go imho. I don’t know anything about the suspensions. If a post crosses the line it can be deleted like in the old YMB days. They will get the message. Nah, they don't care. It posted, people saw it, mission accomplished. They should go imho. It’s up to Pete. I don’t like the idea of silence in them completely , even AC. Of course it's up to Pete. We can still express our opinions on it. It would not silence anyone. There are thousands of other boards for them to spread their venom.